We are proud to provide OMSI power takeoffs to our Orlando, FL customers because they are engineered with the highest grade possible of gears, materials, shafts, and other machine components. 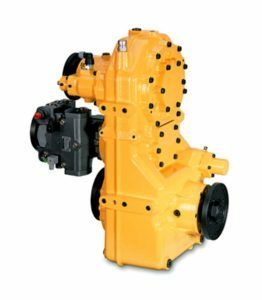 At Pat’s Pump & Blower in Orlando, Florida, we carry a variety of different OMSI power takeoffs for truck-mounted equipment. Since we opened our doors in 1985, we have only carried supplies and products from brands we believe produce high quality materials. 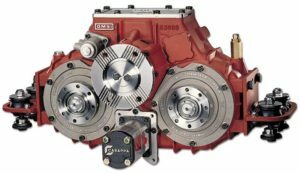 OMSI power takeoffs eliminate the need to install an auxiliary engine drive and are often beneficial in situations where transmission power takeoffs are unable to provide adequate power. 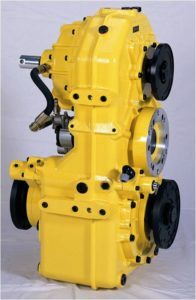 Typically, these power takeoffs are installed between a truck’s chassis and the transmission differential. This allows the device to transmit a maximum level of engine horsepower. One of the main benefits of OMSI power takeoffs is that they can be used when the vehicle is in motion or in stationary mode. We are proud to provide OMSI power takeoffs because they are engineered with the highest grade possible of gears, materials, shafts, and other machine components. Additionally, power takeoffs from OMSI are extremely reliable and provide a high level of efficiency. At Pat’s Pump & Blower, we carry several differing types of OMSI power takeoffs. If you aren’t sure which model is the right option for your vehicle, we can analyze your needs and provide you with advice regarding which option will provide maximum power. We are also eager to answer all of your questions about OMSI power takeoffs and why they may benefit your operations. 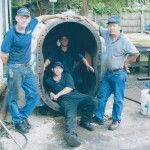 For more information about these devices, give us a call at Pat’s Pump & Blower today.